Are Root Canals Covered By Dental Insurance? Depending on the tooth and the dentist, a root canal can cost upwards of $1,500 or more. If your dentist recommends that you have a root canal, you may find yourself surprised by the bill and wonder if you can use your dental insurance policy to pay for the treatment. Whether dental insurance will cover the root canal depends on a few factors, including your insurance policy. Here are some things that can impact whether your root canal will be covered by your dental insurance policy. Some dental insurance policies will not cover root canals and are instead to be used for regular preventative appointments and cleanings. You will need to carefully read through your insurance coverage documentation, discuss your policy with your dentist’s office manager, or call the insurance company to ensure that root canals are a covered procedure. There may be a co-pay or cost-sharing portion to pay even if the root canal itself is covered. Most dental insurance plans require you to meet a deductible before the insurance plan covers any of the cost. If your deductible is $1,000 and the dentist quotes you $1,000 for the root canal, the insurance plan technically won’t cover any of the cost of the root canal. However, it will help you meet your yearly deductible, so if you needed any additional procedures after the root canal, you would have already met the deductible. Co-insurance is where the insurance company pays a portion of the expense, such as 80%, while you pay your portion, such as 20%. This applies after you hit your deductible. With the $1,000 deductible, you can expect to pay $1,100 for a $1,500 root canal. For a $1,000 root canal after you’ve hit your deductible from a different procedure, you would be expected to pay 20% or $200 for the root canal. Most dental insurance policies have some kind of co-insurance in place to reduce the responsibility of the insurance company. With dental insurance, waiting periods are common for more expensive procedures like root canals. You may have to pay 12 months of premiums before the dental insurance coverage begins. 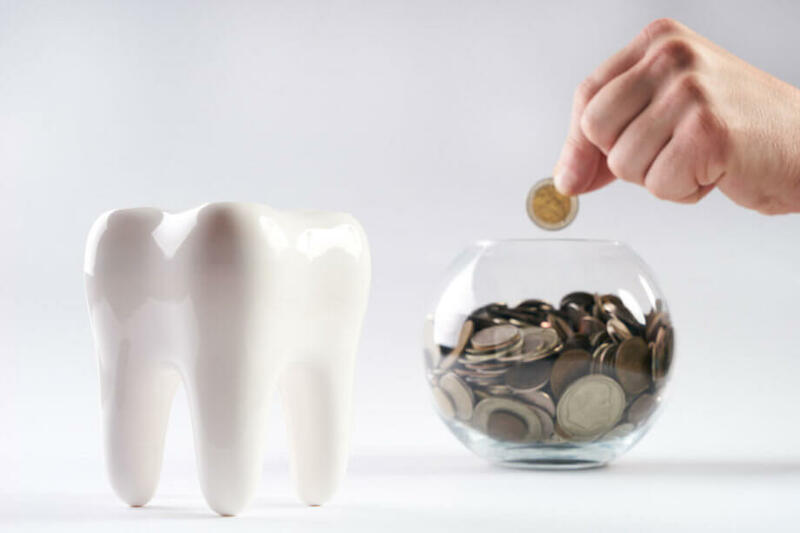 If you plan to enroll in dental insurance for the purpose of paying for a root canal, it’s possible that you’ll pay more in premiums for the 12 months, the deductible, and the co-insurance than you would if you just paid for the root canal in cash. It’s also not a good idea to wait an additional 12 months for a dental procedure that you really need, as it gives the decay more time to damage your teeth. Maximums refer to the most that your insurance plan will cover in a plan year. While a single root canal is unlikely to hit the maximum for the year, a series of root canals and other dental procedures could. It’s important to also keep this in mind. Dr. Michael and Matthew Lindemann are proud to welcome residents of the Greater Flint area to Lindemann Root Canal Specialists. If you need an endodontist, please call us today at 810-732-7900 to schedule your appointment. Welcome to Lindemann Root Canal Specialists! Service is at the core of everything we do. Our Flint and Grand Blanc endodontic team work together to provide a warm, comfortable and relaxing environment. Contact us today to request an appointment.